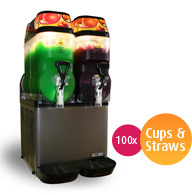 Slushie machine hire in Brisbane is available through Cocktail Warehouse. 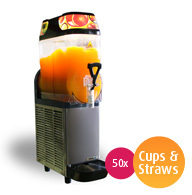 We have Australia’s most affordable cocktail machine packages, with six different options on offer. 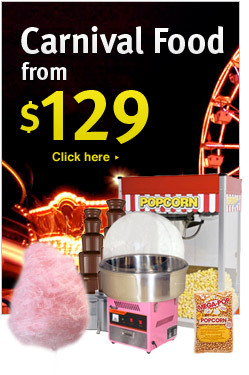 You can choose from the adults or kids flavour list, so there is something for all ages. 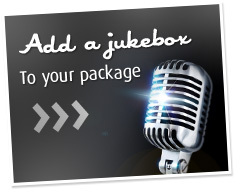 We provide everything you need to make your own drinks at home. 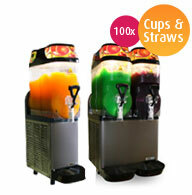 This includes the hire of either a single, double or triple bowl slushie machine. We come out to set the machine up for you. If your within 35km of the CBD, delivery is free. If not, a small charge may be applicable. 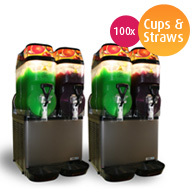 Each cocktail machine package comes with your chosen flavours, as well as regular cups and straws. 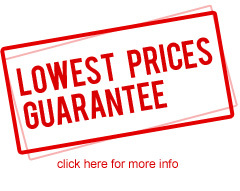 All you need to do is provide a table and a powerpoint, and we do the rest. The slushie machine will make the drinks in just over an hour. All you need to do after that is pull down the handle and fill your cup. 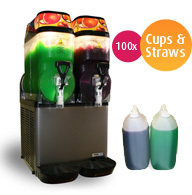 If you would like to hire a slushie machine in Brisbane, simply choose from one of the packages below and give us a call or send us an email to make a booking. 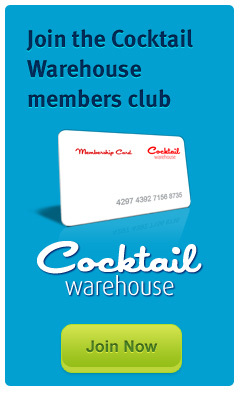 Cocktail Warehouse is the leading supplier of cocktail machine hire in Brisbane, so you can trust us to get the job done.